When a company wants to report its activities, earnings, or other important information for the year to shareholders, they create an annual report. But there’s more to it than just consolidating a bunch of boring facts and data. The point is to make the information engaging to read—and a big part of that is creating an attractive cover. This type of collateral is wildly diverse. Some companies create bound booklets or brochures, while others opt for a stack of documents inside a printed report cover. 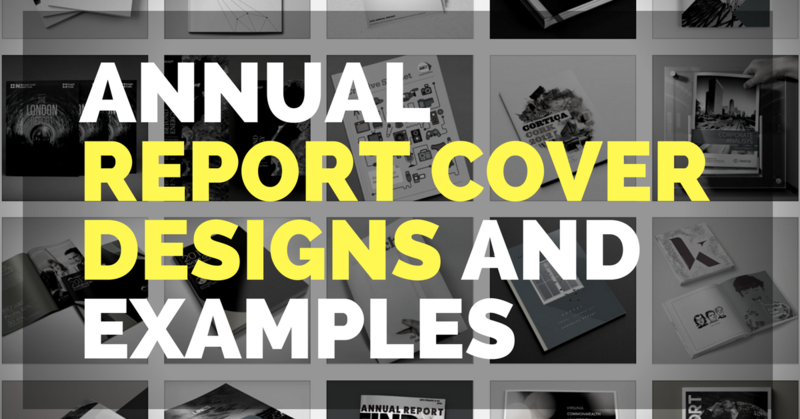 Creating a report cover of your own? We’ve assembled this collection of designs to help ignite your imagination.